The nostalgia-fueled “Summer of 84” is a well-crafted, delightful yarn that captures the essence of a particular time period and a time in young lives. Festival darling SUMMER OF 84 is now hitting home video and streaming exclusively on Shudder. Does the indie hit earn its reputation as a fan and festival favorite, or is it a movie trying to hook onto the success of the Netflix series “Stranger Things?” Let’s jump into the time-traveling DeLorean, hit 88 mph, and take a deeper look at SUMMER OF 84. As the title makes clear, the story is set during the summer season of 1984 in the idyllic suburb of Ipswich, Oregon. On the surface, things seem normal. Kids play in yards of freshly mowed grass, parents go off to work, and the quiet of Ipswich is broken only by the sound of laughing children and lawnmowers. Underneath the facade of tranquility is the specter of the Cape May Slayer, responsible for the disappearance of teenage boys over the past decade. Davey (Graham Verchere) delivers the daily paper in the morning. Riding his bicycle through the neighborhood, he thinks he sees a boy, presumed lost, inside the house of his neighbor and police officer Wayne Mackey (Rich Sommer). Davey assumes this means that Officer Mackey is the Cape May Slayer! Davey takes his theory to his closest friends: Woody (Caleb Emery), Eats (Judah Lewis), and Curtis (Cory Gruter-Andrew). During the conversation, it’s pointed out that Davey has had wild theories before that have never panned out. Eventually Davey is able to convince his friends to help him investigate Officer Mackey. This includes going through Mackey’s garbage, following him on late night jobs, house surveillance, and digging up his garden. As the investigation goes on, the boys take any small sign as proof that they are on the right track. The tension in finding definitive proof while hiding what they’re doing from Mackey and their own parents starts to strain their bond of friendship and make them less careful. Directors Francois Simard, Anouk Whisell, and Yoann-Karl Whissell have created a look of the 1980s without having to borrow heavily on pop culture imagery and references. While the movie does, at least in the beginning, have the look of Stranger Things, the director gives audiences a more subtle and effective story set in the 1980s. Beyond things like accurate bicycles, homes, clothing, etc., the directors captured something more important — it feels like we’re watching and listening to teenagers from the 80s. SUMMER OF 84 is able to capture the essence of a summer for a teenager. The boredom of a summer day, spending time with the closest of friends talking about girls and ribbing each other, and the constant search for something to pass the time even if it means investigating a neighbor in case he’s a serial killer. Screenwriters Matt Leslie and Stephen J. Smith nail the way teens talked, at least the way I remember how my friends and I talked to each other as teens in the 80s. The score from Le Matos is solid and adds to the 80s aesthetic. 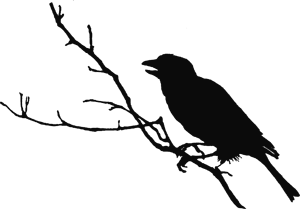 However, Le Matos’ score does sound, at times, like a “Stranger Things” derivative. 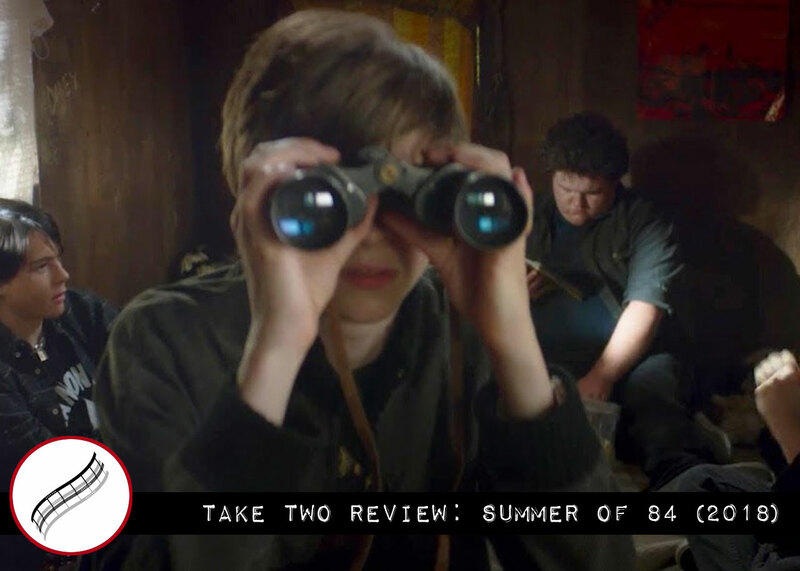 SUMMER OF 84 is a kind of a throwback to a time when movies told stories of kids that had to work through their own horrors without the help of adults, and learn the truth of growing up: nothing stays the same. Want a second opinion? Click here to read an alternate take on Summer of 84.